Beautiful 4 bedrooms 2 and a half baths, in a great neighborhood, only 3 miles to the beach!! Wonderful floor plan with formal dining and eat-in kitchen. Large screened Lanai with hot tub. Large bonus room. Master bath with separate tub & shower. Walk-in closets. Security system. Two car garage. Private fenced in yard. this home wont last!!!! 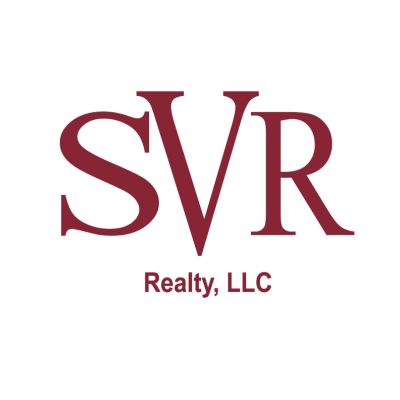 This data is up-to-date as of 4/22/2019 1:23 AM CST For the most current information, contact SVR Realty. The data relating to real estate for sale on this web site comes in part from the Internet Data Exchange (IDX) program of the Northeast Florida Multiple Listing Service, Inc. Real estate listings held by brokerage firms other than the owner of this site are marked with the listing broker's name and detailed information about such listings includes the name of the listing brokers. ©2019 Northeast Florida Multiple Listing Service, Inc. All rights reserved. Data last updated 4/22/2019 1:23 AM CST.